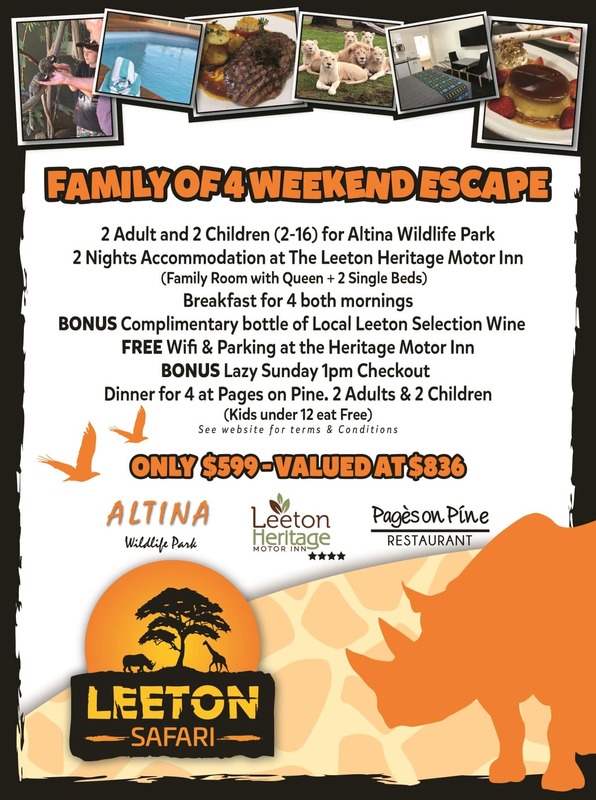 The regions top 4 star motel, The Leeton Heritage Motor Inn has 32 beautifully appointed ground floor units. 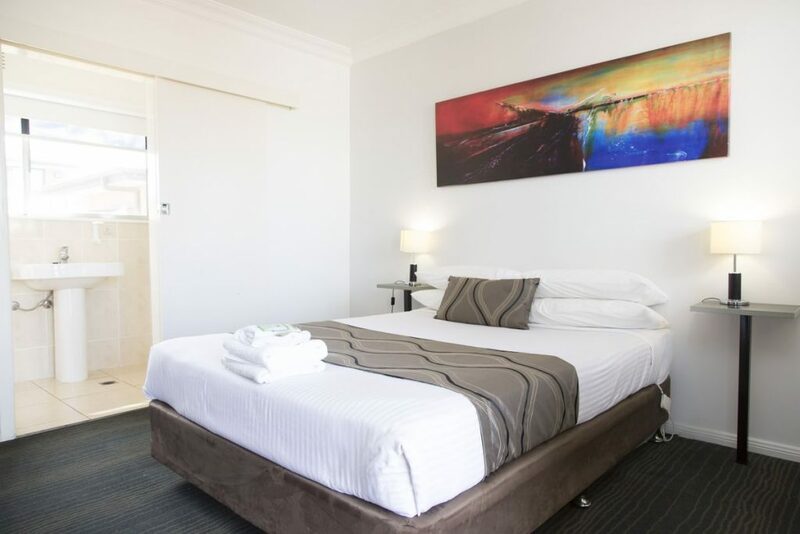 All rooms have new Air Conditioners, Foxtel, Flat screen Televisions, WiFi, Tea and coffee making facilities, Microwaves, Toasters, and Hairdryers. 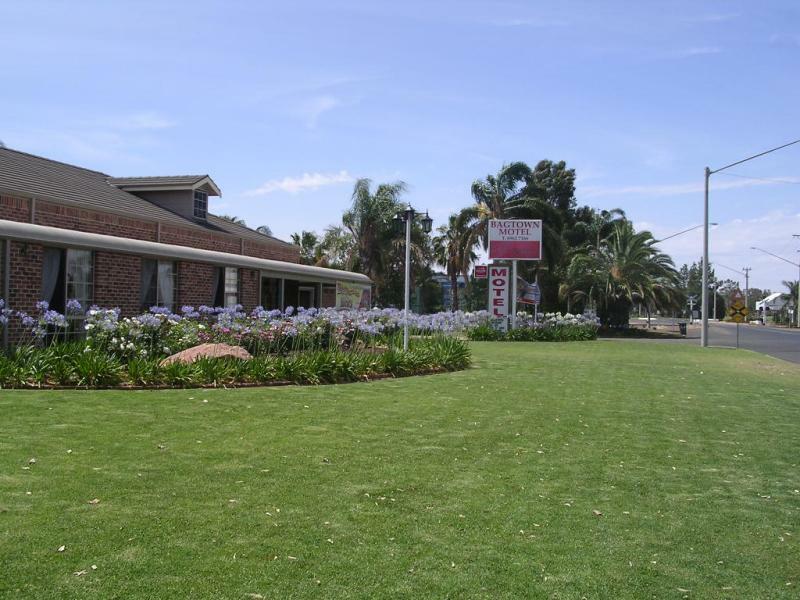 They have a fully licensed bar and restaurant on site, room service is available for Dinner and Breakfast. 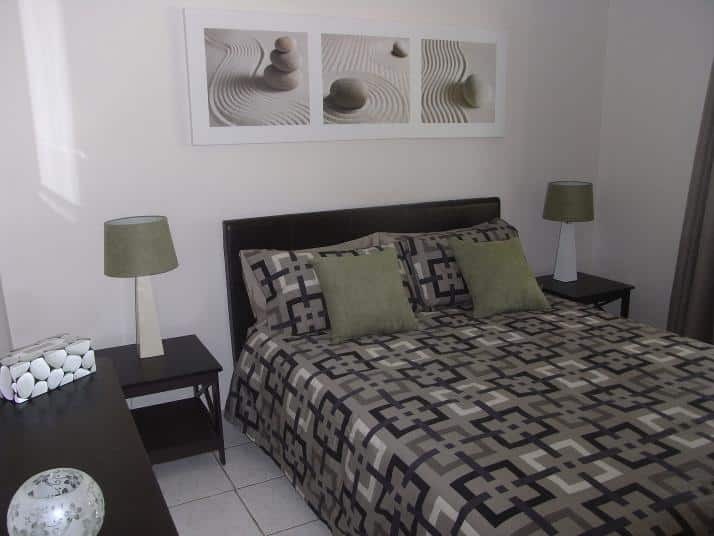 Other facilities include a BBQ area, Inground swimming pool and guest laundry. Only 10 minutes from Altina! Set on 10 acres right on the banks of the River. walking and cycling tracks that hug the river. 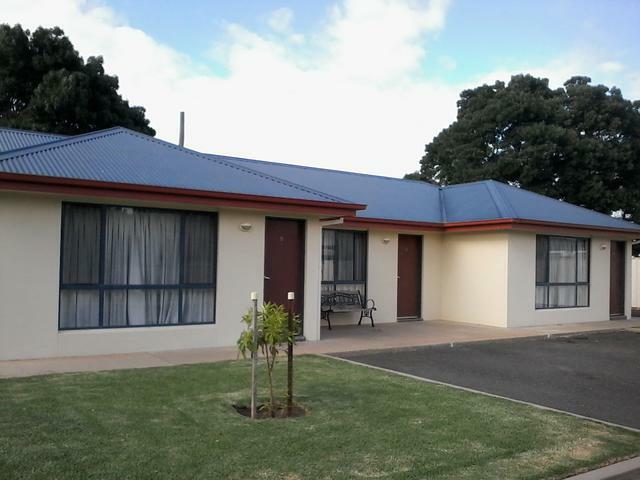 Spacious Grassed drive through sites. As well as many shaded sites. 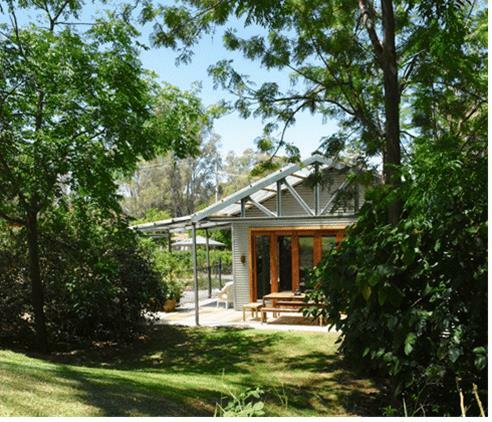 Hawkesbury Park Country Cottage is a recently renovated fully self contained three bedroom cottage including all linen with accommodation for six people nestled amongst established gum trees on a 20 acre block. There is excellent ‘off street’ parking for people with boats, caravans or horse trucks/floats. We also offer paddock and stable accommodation for people travelling with horses. 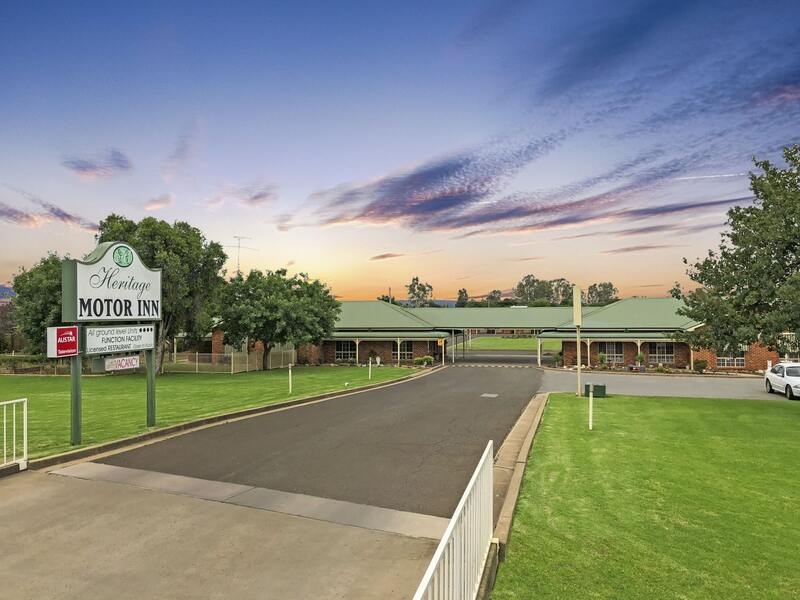 A perfect resting point for people travelling between Sydney and Adelaide! Only 5 minutes from Altina! 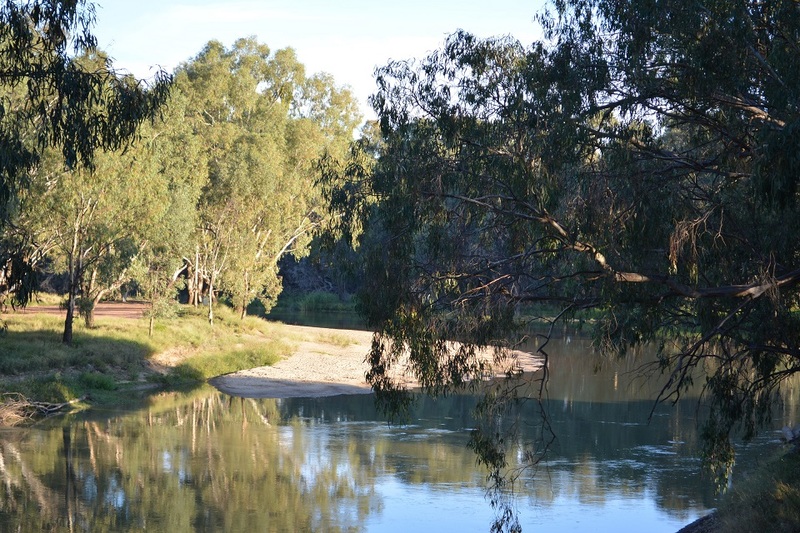 Tulluc Cottage is a unique holiday destination, offering a secluded river outlook in the heart of Darlington Point. 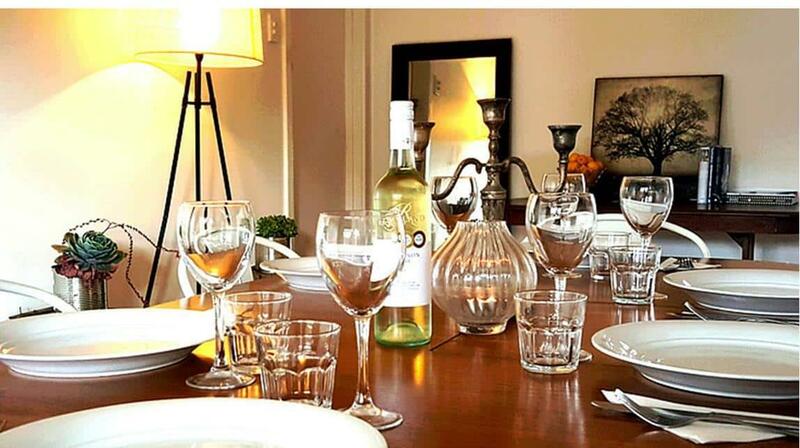 It can accommodate up to 4 people in fully self contained luxury. 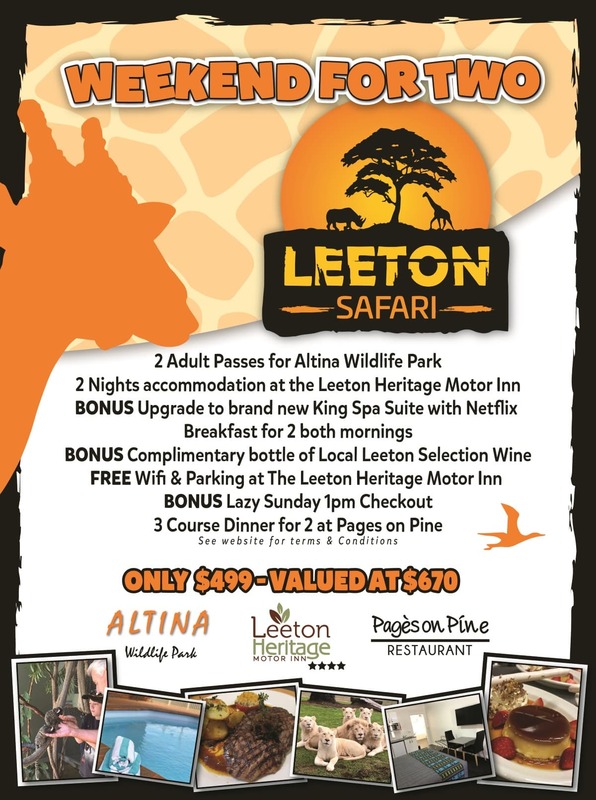 All linen is included and packages are available through our website. Only 35 minutes from Altina! Wakaden Street, Griffith NSW 2680.